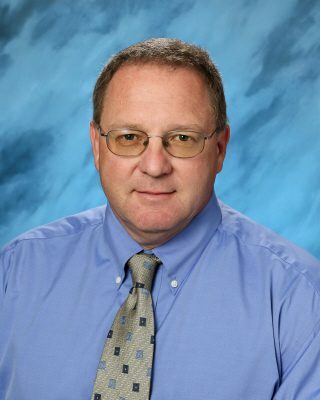 Chris Kramer, plant services director, graduated from Walla Walla College (now Walla Walla University) with a Bachelor of Outdoor Education and social work with an emphasis on youth services leadership. He then attended Marywood College and earned his Master in social work. He and his wife, Karyl have two daughters, Kristen and Kaitlyn. Ever since college, he had hoped to move to the Pacific Northwest. His hobbies include photography and visiting national parks.